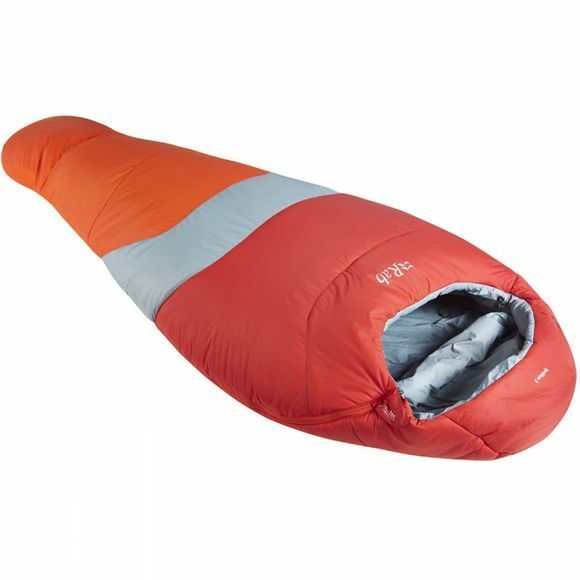 The Rab Ignition 3 Sleeping Bag is a lightweight, packable, synthetic sleeping bag ideal for summer, spring and autumn. It uses Rabâ€™s Pyrotec 160g/m insulation which offers maximum warmth without being bulky. With a tough ripstop nylon outer combined with a soft touch polyester lining, the bag combines the best of both worlds so you can have a comfortable nightâ€™s sleep after a long daysâ€™ worth of activities.